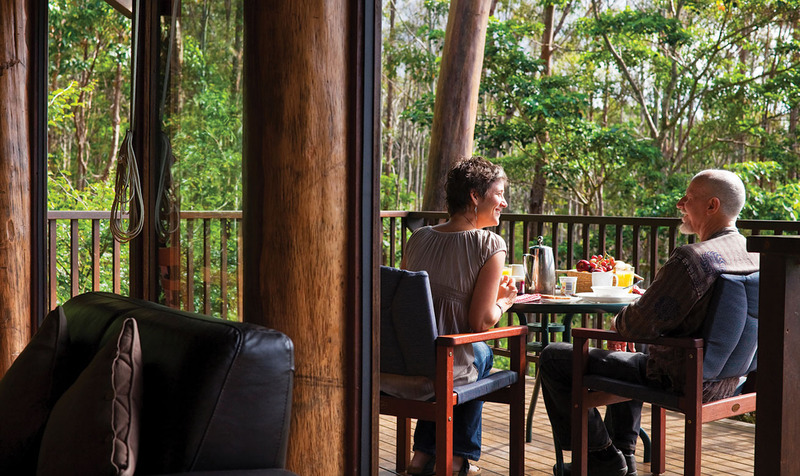 Welcome to the multi-award winning Rose Gums Wilderness Retreat in the Cairns Highlands/Atherton Tablelands, an easy 90 minutes drive from Cairns and accessible in all weather throughout the year by conventional vehicle. A one of a kind family owned and operated nature experience since 1998. Read our story.